Does your child struggle in school? Is homework a nightly challenge? 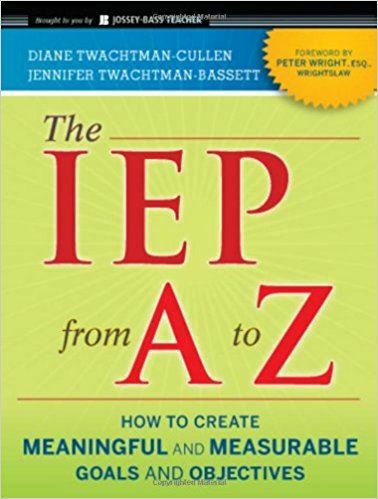 Are you concerned that your child may need an IEP? 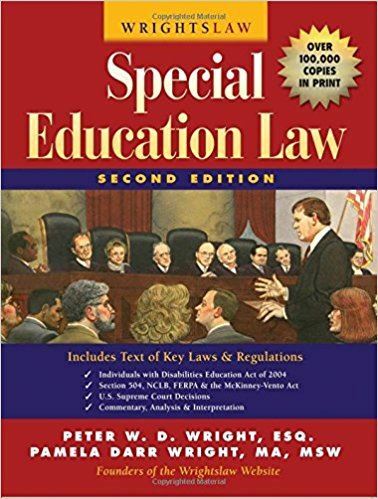 Or, is your child already receiving special education services, but you're not sure if they're the right ones? Or, are you just looking for new ways to help your child in school? This page will acquaint you with some of the resources available for families whose children are struggling in school. In each case, we've taken the top four resources recommended by local experts in the field to help you get started. Additional resources may be found by using the View More links that follow each section. 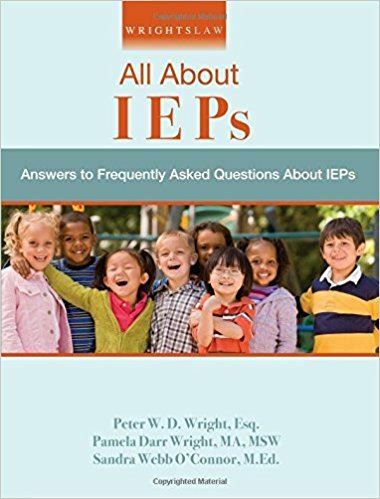 Families who are just beginning to develop a concern about their child's academics or school behavior may benefit from Connecting for Kids' Empower the Parent program. This step-by-step resource shows you how to get started finding help for your child. We also encourage residents of the Connecting for Kids service area to contact us for personalized support. 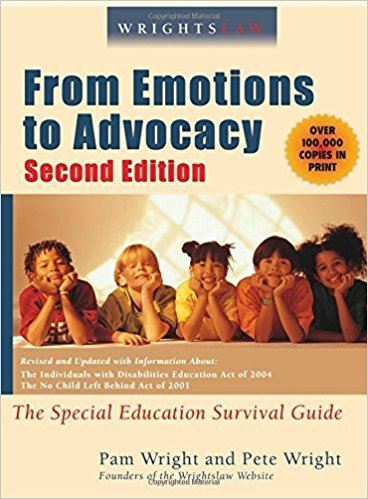 The recommendations provided on the remainder of this page were made by The Arc of Greater Cleveland / The Arc of Ohio and the Ohio Coalition for the Education of Children with Disabilities. CFK maintains a list of alternate education providers and tutors in the Provider Directory. To view providers, click Alternative School or Tutors in the Program/Service column. In addition to the recommended organizations above, there are a number of other organizations supporting education issues.